U.N. 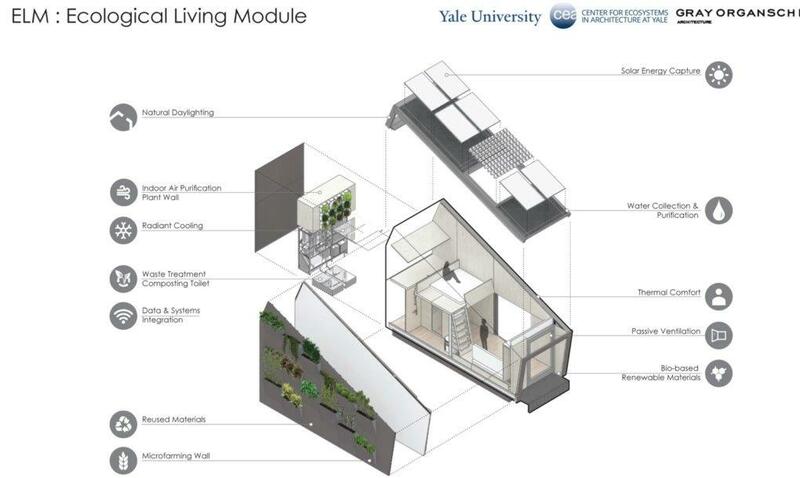 Environment and Yale University have teamed up together in collaboration with UN Habitat to debut an eco-friendly tiny home aimed to spark public discussion and fresh ideas on ways architects and city planners can provide forward-thinking design for affordable housing, while limiting the overuse of natural resources. With a kitchen, bathroom, dining area, and sleeping space for up to four people, the 22-square-meter abode isn't just part of the tiny home trend, it also embodies many of the U.N.’s 17 Sustainable Development Goals. It runs entirely on renewable energy and is designed to test the potential for minimizing the use of natural resources such as water. The project aims to show the public what you can do in small living spaces with minimum environmental impact. 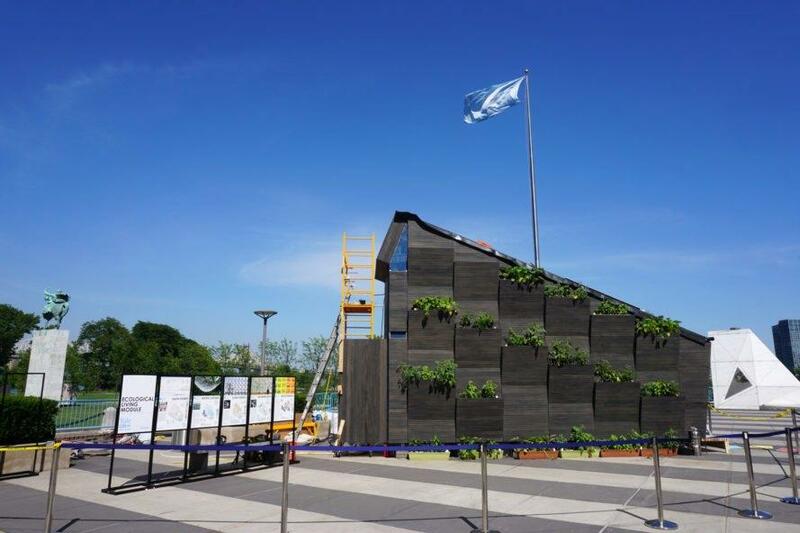 Debuted during the United Nations High-level Political Forum on Sustainable Development, the Ecological Living Module, is constructed mostly from locally-sourced, bio-based renewable materials. 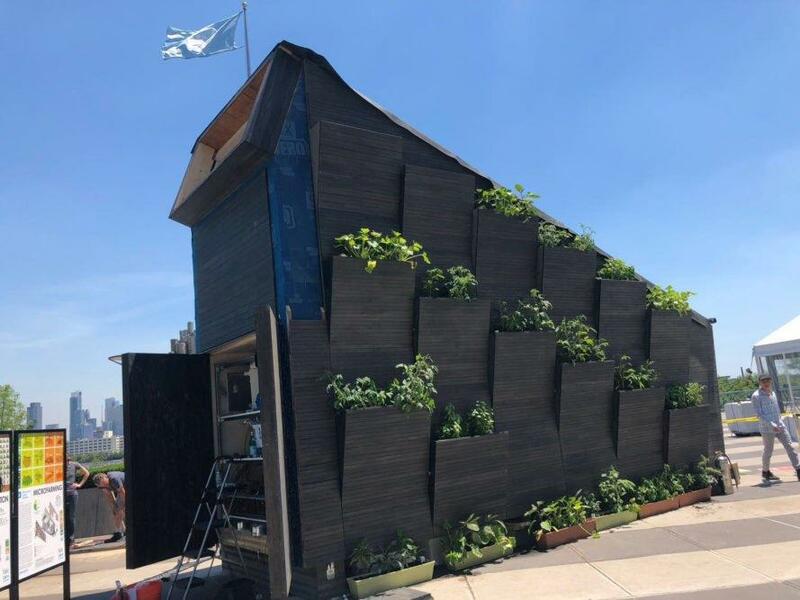 The first demonstration unit is on view in the UN Plaza in New York City through July 18. 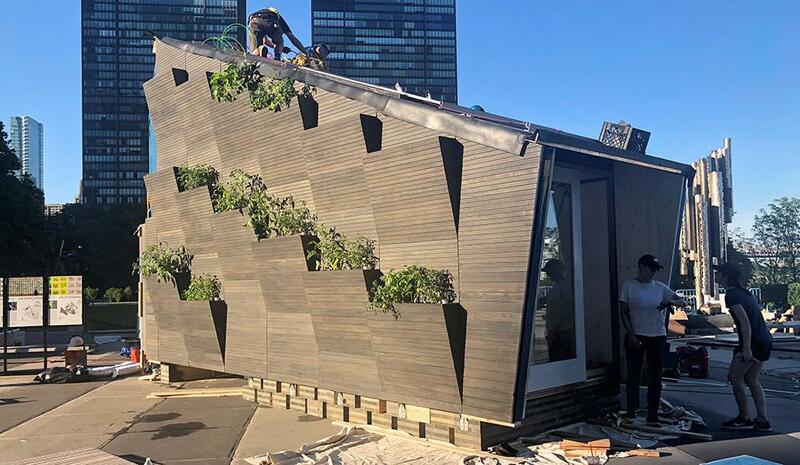 The unit was designed by a group of engineers, architects and designers from the Yale Center for Ecosystems in Architecture that worked with Gray Organschi Architecture to design, fabricate, and install the eco-friendly module. Engineered to operate on it's own, the module’s built-in systems include solar energy generation using less than one percent of toxic semiconductor materials, on-site water collection, micro agricultural infrastructure, natural daylighting, plant-based air purification, passive cross-ventilation, and a range of flexible, adaptable components for living and working. The demonstration unit in the UN Plaza contains home features relevant to the local climate and context of New York. Future iterations of the module — including one in Kenya, the home of UN Environment — will respond specifically to local climatic and cultural contexts. You can catch the tiny home on display in NYC until July 18th. 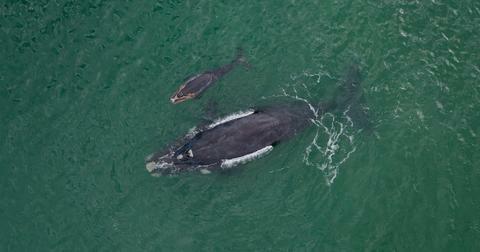 Afterwards, it will move to UC Berkeley.